Scott has been responsible for the Pittsburgh Builders Exchange employee benefit plans since 1989 and has 33 years of insurance experience. Additionally, he oversees the health insurance programs for the BX, Inc. (Ohio) and the Builders Exchange of Tennessee. He also holds his securities registration with Lincoln Financial Group. Christy joined Scott at the start of BXBenefits in September 2006. She holds 20 years of experience and is responsible for the Operations of BXBenefits. Christy continues to maintain client relationships, carrier relationships, and handles all aspects of marketing and client communications. She developed the ERISA Compliance Services; she oversees the implementation for all “new” initiatives and manages the personnel. Christy currently holds her Life/Accident Health License in the state of PA, OH and Tennessee; she also maintains the Individual FFM Certification. Dolly has been with BXBenefits since the start. She has been involved in the insurance business for over 40 years. 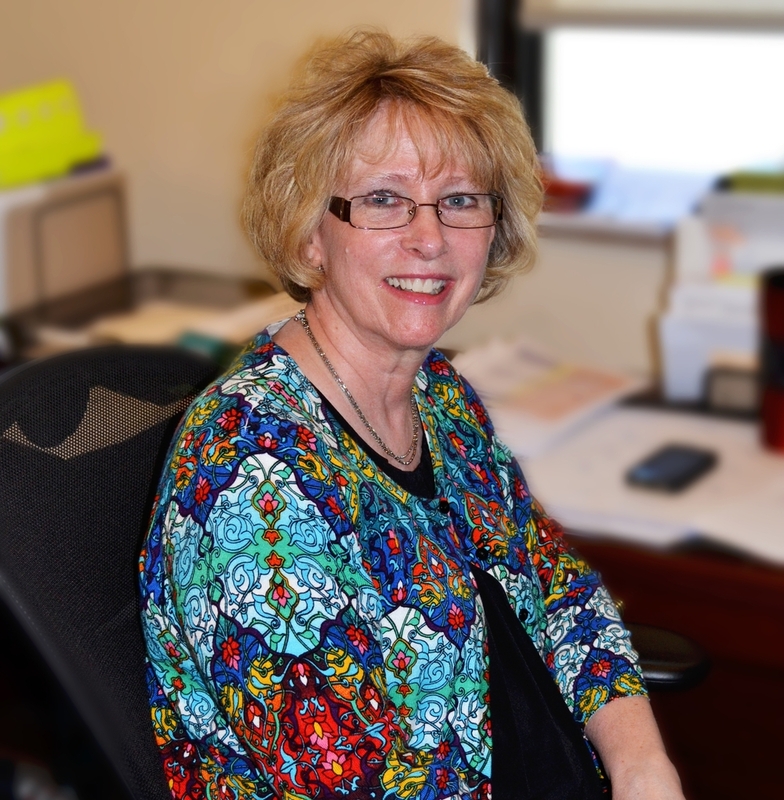 She is responsible for maintaining client relationships for groups and individuals; she assists with Senior Products and is our “go-to” person for claims resolution, billing issues and customer service.Dolly maintains her PA Life/Accident and Health License, CMS Certification and FFM Certification. Maria graduated from Penn State University and started working with a local insurance carrier for almost 2 years. We were excited to offer her a position with BXBenefits in April 2016. Maria services our Pennsylvania clients. Maria holds her PA Life/Accident Health License. Denise came on board in March 2011. She had an extensive career in the medical field and decided to make a change. She started with us in Administrative Support and transitioned over to our COBRA Department a few years ago. She maintains her COBRA Certification and PA Life/Accident Health License and manages all aspects of this Federal and State Mandate. In 2007 BXBenefits was named the exclusive broker for the BX, Inc. in Ohio. Holly manages all business for members of the BX Ohio market. She is responsible for maintaining client relationships for groups and individuals, carrier relationships, tracking new business, resolving claims and billing issues and overseeing the day-to- day. Holly has her PA and Ohio Life/Accident Health License, CMS Certification as well as Individual FFM Certification. We were lucky enough to have Audrey join the team after staying home and taking care of two small children. Audrey works hand in hand with our Ohio market Audrey and Holly work hand in hand servicing our Ohio clients. Audrey currently holds her Life/Accident & Health License in the states of PA and OH. Ali started on March 13, 2018 as our exclusive Sales Representative for the Ohio marketplace. We are so excited to have Ali on our team. She will be domiciled out of Columbus, OH.